 Stock# 90604 USED 2016 Chevrolet Malibu Limited | Aberdeen, South Dakota 57401 | Pierson Ford-Lincoln, Inc.
NICE CLEAN LTZ MALIBU W/ CLEAN HISTORY REPORT! 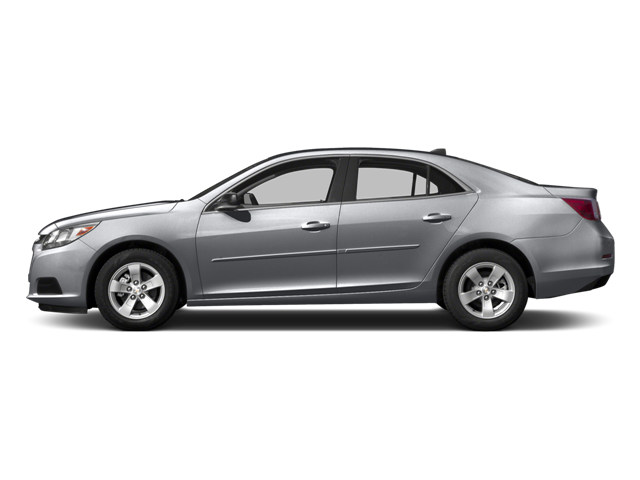 Hello, I would like more information about the 2016 Chevrolet Malibu Limited, stock# 90604. 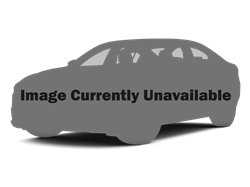 Hello, I would like to see more pictures of the 2016 Chevrolet Malibu Limited, stock# 90604.